Heather joined Wace Morgan in 2012 and is an Elderly Client Executive within our Elderly Client & Care Funding Team. 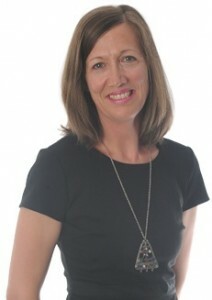 She specialises in advising clients regarding funding of long-term care including, but not limited to, NHS Continuing Healthcare funding (Claims and Appeals), Local Authority funding (including Third Party “Top Ups”), planning for future care and also related matters such as Powers of Attorney. She is an Associate Member of the Chartered Institute of Legal Executives (ACILEx), which is a professional mark of accountability and her commitment to continued professional development.